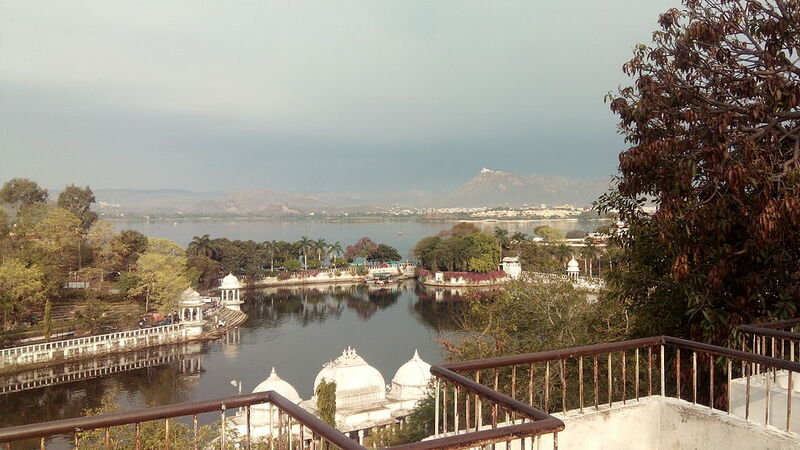 Fateh Sagar Lake usually called FS by local chap is the heartthrob place of Udaipur. 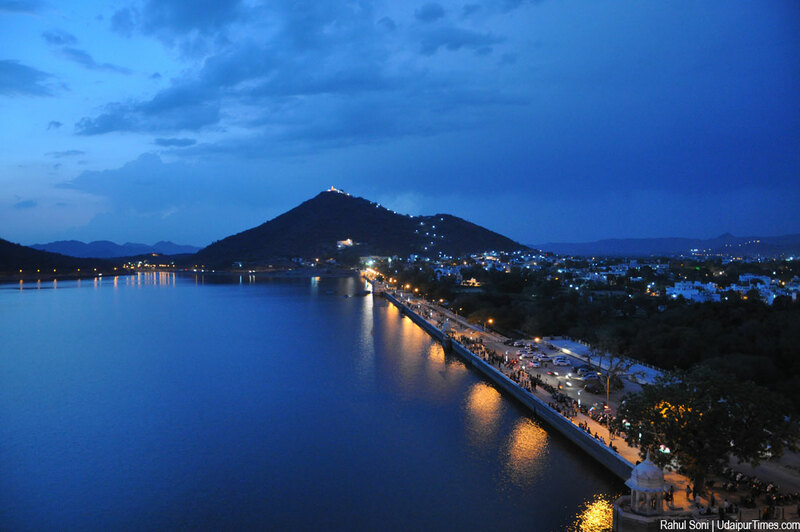 It is another artificial lake of Udaipur, which is not only loved by the outsiders but also by the local people. The surroundings, the views, the arena all the things of Lake Fateh Sagar are just unforgettable. Whether it’s sunrise or sunset, this lake never loses its beauty. Rather than views, there are many more things which can be explored. 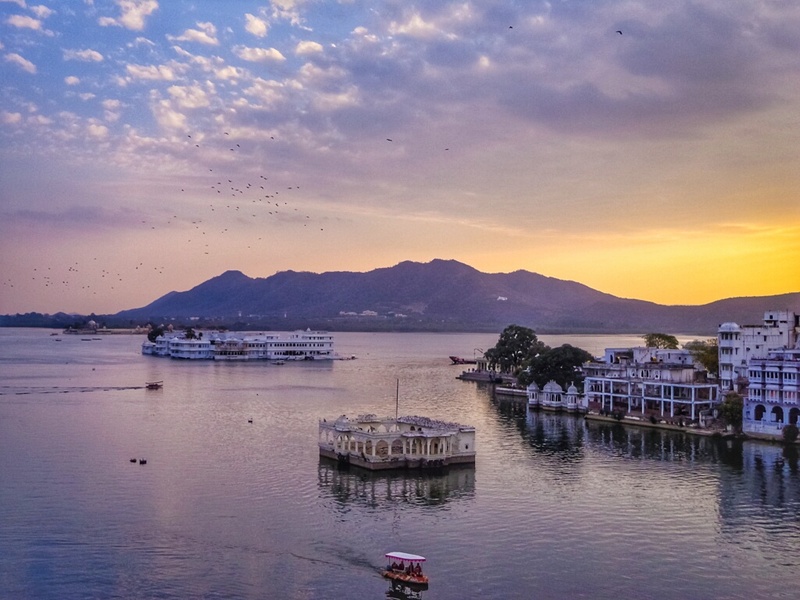 The lake was named after Maharana Fateh Singh of Udaipur and Mewar. 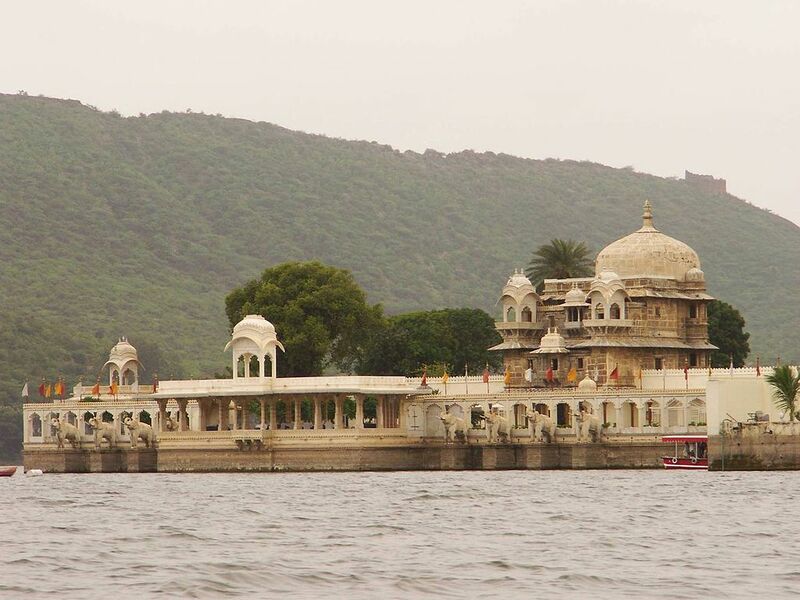 This artificial lake was constructed from northwest of Udaipur to the north of Lake Pichola in the 1680s. Originally the lake was first constructed by Maharaja Jai Singh, but because of natural hazards the lake was washed away by the flood, and after that Maharana Fateh Singh in 1889 constructed Connaught Dam on lake Dewali to mark the visit of Duke of Connaught, son of Queen Victoria. The dam enlarged the lake and was renamed later as Fateh Sagar Lake. The lake is in pear shape surrounded by Aravalli Hills. Lake extends to the length of 2.4 Km, 1.6 Km in width and 11.5 m deep, and covers a total area of 1 Sq Km during monsoons. 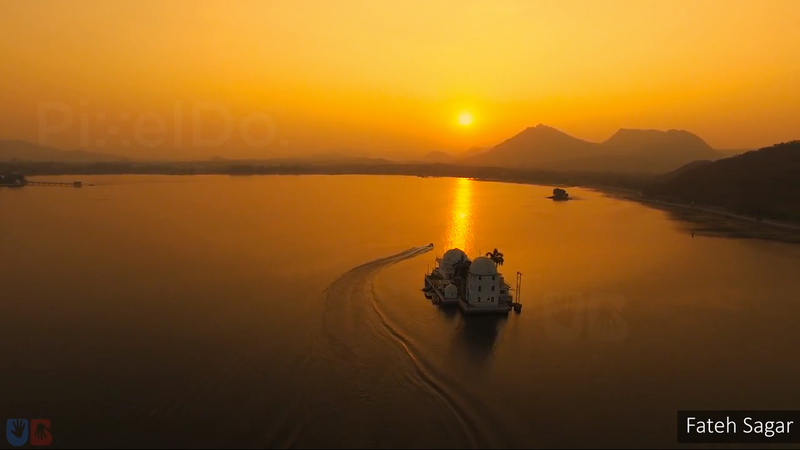 The lake has three islands Nehru Park, the second island of this lake is converted into Public Park famous for its water jet fountains and the third island is Udaipur Solar Observatory. There are many things which you can explore there. First is the view, the gaze of the lake is worth clicking. It has three islands one of them is Nehru Park where you can go by boat ride, the island is a park where you can view the beauty of the lake. This garden island is a favorite picnic spot where you can go with your family and can enjoy the scenic beauty. The lake is surrounded by many gardens also like Rajeev Gandhi garden, Sanjay Gandhi garden, etc. where you can enjoy with your kids also. The other interesting and historical place you can visit near Fateh Sagar Lake is Moti Magri. It is situated in the eastern coastal part of this lake. This place has a statue of Maharana Pratap of height 11 feet and weight of 7 tons. 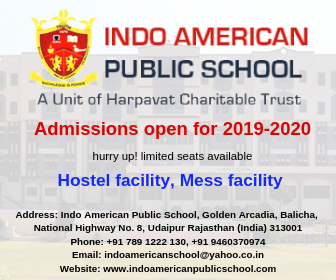 Also here you can introduce yourself to great Mewar history. The place is worth visiting. 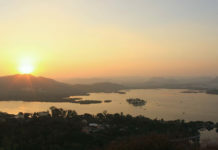 With beauty, there are many more things which you can do at Fateh Sagar Lake. Take a boat ride and measure the area of the lake. Enjoy water scooter ride and feel the calmness of water. If you are here for a honeymoon, then a long walk in evening time with your partner is the must thing. Camel rides and horse rides are also available near the lakeside which can be enjoyed by anyone. With respect to adventurous rides, you can relish the yummy local taste also on the lake side. There is chowpati on the other side of the lake where you can taste all the cuisines. With local stalls, there are some good restaurants also where you can plan an exotic dinner with your friends or family. You can roam this lake at any time you want, whether its sunrise time, warm noontime, soothing evening or cool night time. The best thing you can enjoy here is sitting on the fence of the lake with a hot coffee and feeling the calmness of the surrounding. Exploring beauty has no time limit, you can enjoy it on anytime you want. You can visit here in summers and can feel the cool breeze coming from the lakeside in evenings. 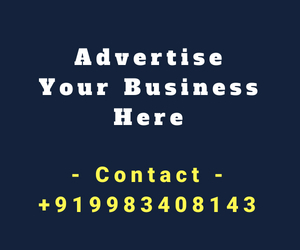 If in winter you are planning then you can enjoy the warmth of sun in day time or in noon. The best time when beauty of lake is at its peak is the Monsoon time. In monsoons when sometimes there is heavy rain in the city then the water from the lake touches the road fence and at that time your feet can feel the cool water. Also, the city organizes lake festivals so you can plan at that time and can experience rich cultural arena of the city. 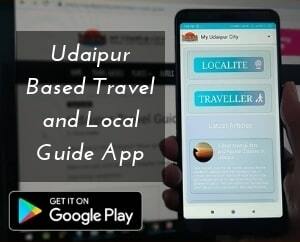 Please share your thoughts about the article in comment section.